On 30 October 2018, Google will comprehensively apply so-called parallel tracking to all Google Ads. This means that any tracking links implemented in Google AdWords will be loaded in parallel with the target URL, i.e. the URL of the landing page of the advertiser. So far, any tracking link implemented in Google AdWords was loaded sequentially. This means that consumers who clicked on ads in Google Search or from Google Display Network were directed to the tracking domain and subsequently forwarded to the advertiser. 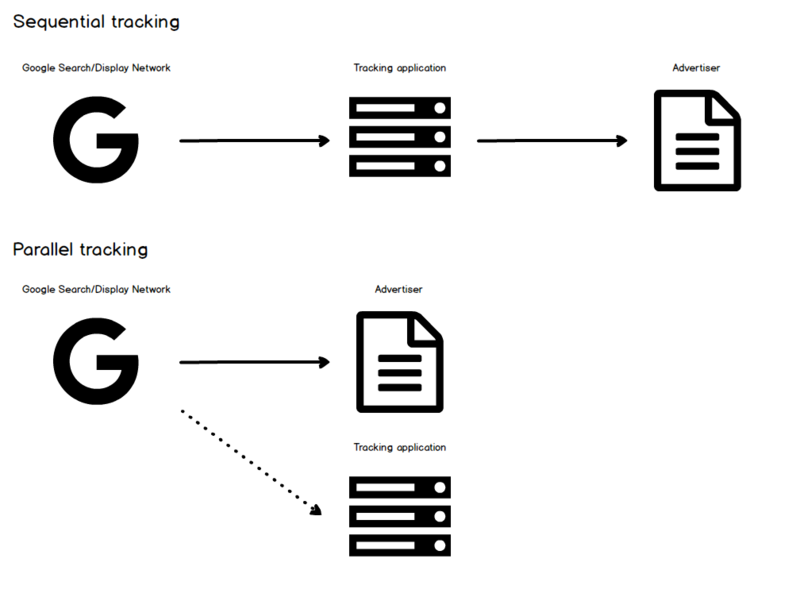 With parallel tracking, users are directly forwarded to the landing page of the advertiser, while the URL of the tracking domain runs in the background. Google does this to enhance the user experience, because pages will be loaded several milliseconds faster. With Google Parallel Tracking, marketers can continue to use the tracking links generated via the Ingenious platform in Google AdWords. 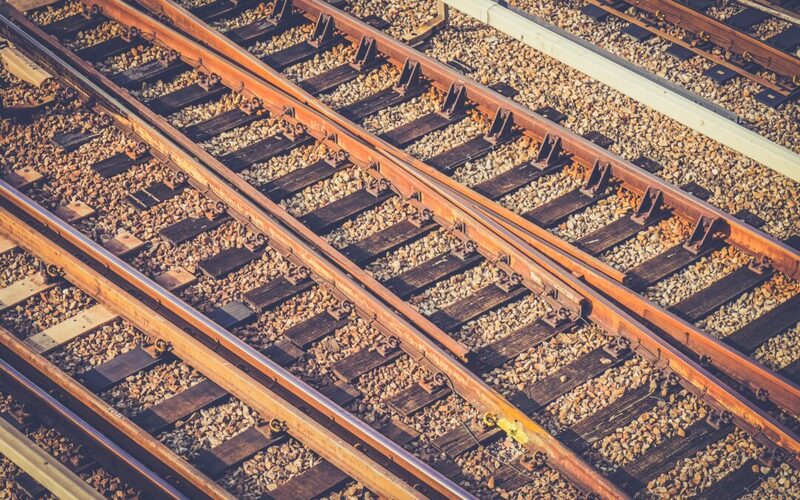 Because the tracking URL will still be loaded successfully, parallel tracking does not affect the measurements of clicks, nor will it obstruct the attribution of conversions to clicks. However, the new procedure will affect the transmitting of dynamic values for the parameters included in the landing page of the advertiser. Let’s say you wish to include the ID of your publishers in the URL of the landing page, so it can be used in your web analytics tool. When a tracking URL is called sequentially, the Ingenious platform is able to transmit this ID of all your publishers. However, with parallel tracking being applied, the publisher ID cannot be transmitted anymore. Furthermore, with parallel tracking, previously first party tracking URLs will be loaded in third party context. This negates the benefits of first party tracking in relation to recent restrictions that have recently been imposed on third party tracking (see our articles on Apple and Mozilla), this implies potential loss in data. Because dynamic values for parameters are no longer supported by AdWords, it is not possible to identify individual clicks on ads in Google Search and from Google Display Network by transmitting a click ID. However, most other values can be transmitted by replacing the placeholders of the dynamic parameters with a static value. Go to the Additional Parameters tool on the Ingenious platform and identify all your parameters with dynamic values. You can recognize them by looking in the preview, where you will find a placeholder for dynamic values starting with a # and marked by square brackets. Log into your AdWords account and ensure that any dynamic values of the parameters in your landing pages are replaced by static ones. A landing pages is registered as ‘final URL’ in the properties of an ad. For more information, read this article in the Google AdWords documentation. When Google Parallel Tracking is applied, any tracking URL you implement in AdWords will be considered to be a third-party tracking code – even when the tracking domain is a subdomain of the advertiser, i.e. tracking.advertiser.com. To minimize the risk of data loss, we recommend working with the SEO-friendly tracking provided by the Ingenious platform. SEO-friendly tracking works by implementing a tracking code on the website of the advertiser, so tracking is no longer triggered by redirecting consumers to a tracking domain. This means you can track clicks generated via AdWords without being dependent on a tracking URL. Make sure the on-page tracking code is implemented on all landing pages of the advertiser. Go the tracking settings of the relevant advertiser and activate SEO-friendly tracking. Log into the UI of the partner representing your AdWords account to collect the SEO-friendly tracking links and implement them in Google AdWords. If you have any questions about Google Parallel Tracking or require any assistance implementing the solutions, simply reach out to us via your preferred support channel or contact us here.